Martínez also told the Register there was never an active fire, but the water heater malfunction stained the walls and ceiling with black marks. 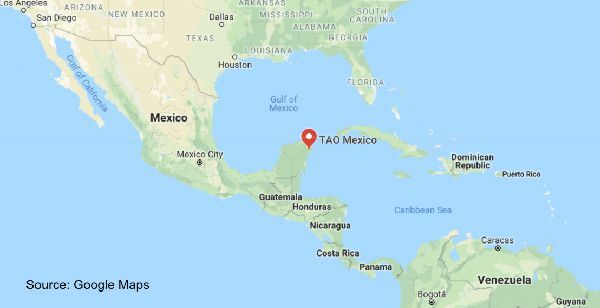 A welfare check requested by relatives in Iowa led Mexico police to the bodies of the Sharp family who were found on March 23 inside their condo located at the luxury Tao Mexico resort in Akumal, Quintana Roo, Mexico, located on the Yucatan Peninsula. Final autopsy results are pending, said the Register. 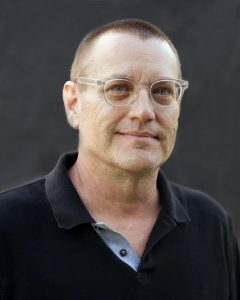 Most homes in Mexico use propane gas for hot water heating, writes civil engineer J. Brad Grieve in an article posted at Mexconnect.com. “This is not natural gas, but a mixture of propane and butane gas (called LPG: liquefied petroleum gas)..a petroleum byproduct that burns hotter and is slightly more expensive than natural gas,” he said. In its natural state, LPG is “odorless and scentless.” To serving as a safety warning of a leak, Grieve said a rotten smelling odorant called Mercaptan is added to LPG fuel sold in Mexico. Very high concentrations of LPG and propane can cut off oxygen in the air and to the body, and breathing of oxygen-depleted air can lead to death by asphyxiation (suffocation) according to the New Jersey Department of Health Fact Sheet. Both gases are flammable. “Exposure to high levels of propane can cause cardiac arrest, incapacitation, unconsciousness, or seizures. Direct skin contact with liquid propane can cause frostbite, warns The US National Library of Medicine. The Des Moines Register article declined to state if its reporters asked the Mexico police investigator whether the rented vacation condo where the Sharp family rented had a working propane gas detector. If you plan to travel to Mexico and other regions of the world where propane or LPG is widely used for hot water heating and cooking, US residents may want to consider purchasing a portable propane/LPG gas detector alarm, as a precaution. Snell Heating and AC of Gretna HVAC owner Jerry Snell also recommends travelers buy a portable low-level carbon monoxide monitor that will alert you in real-time to dangerous CO levels starting at 5 ppm (parts per million of pollutant). “Store-bought detectors don’t alarm until unsafe levels of 70 ppm or higher are present at the unit for 3-1/2 hours! By then, it may be too late,” notes Snell. Short-term and long-term exposure to – low levels of CO – can be harmful to health, as below chart shows. “Low concentrations of carbon monoxide – that only a low-level CO monitor is built to detect – can severely impact the health of infants, pregnant women, and people with physical conditions that limit their body’s ability to use oxygen (i.e. emphysema, asthma, heart disease) warns the nonprofit National Fire Protection Association in Maryland. The Underwriter Lab certification found on CO detectors sold at hardware stores gives a false sense of security. The problem with UL listed alarms is that they’re meant to offer protection to healthy adults during very high levels of CO in a home’s air, and are incapable of warning you of dangerously low carbon monoxide fumes. In fact, the UL certified carbon monoxide alarms are unable to sense CO fumes under 30 ppm. 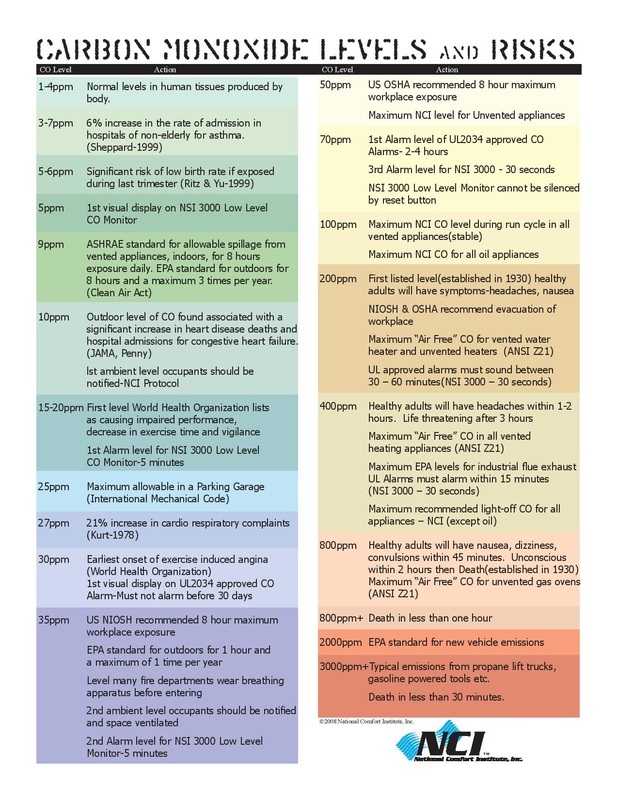 So when does a UL-listed CO detector sound an alarm, and how much CO can be in the air, for how long? 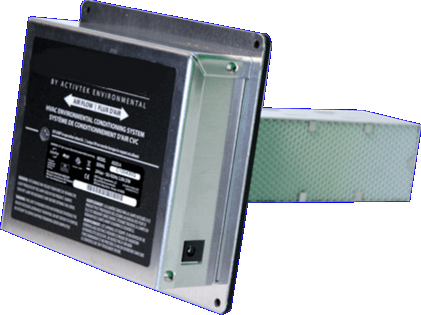 Low-Level CO monitors, on the other hand, display in real-time carbon monoxide levels as low as 5 ppm, and sound an alarm at 15 ppm. This gives people time to open windows to create more ventilation, and the opportunity to call a licensed contractor to investigate the source of the CO. Carbon monoxide is a “by-product of combustion, present whenever fuel is burned. It is produced by common home appliances, such as gas or oil furnaces, gas refrigerators, gas clothes dryers, gas ranges, gas water heaters or space heaters, fireplaces, charcoal grills, and wood burning stoves,” states Iowa State University Extension. If a home is vented properly and is free from appliance malfunctions, carbon monoxide will most likely be safely vented to the outside. Faulty appliances operating in enclosed spaces without adequate venting can build up CO fumes and poison people and animals who breathe it. A qualified technician, trained to spot malfunctioning appliances, should be hired to clean and inspect fuel-powered appliances each year. Since you cannot see, smell or taste carbon monoxide, gas companies typically add a foul-smelling additive called Mercaptan to natural gas, propane and LPG to make it easier to detect gas leaks. The CDC reports that CO poisoning, often described as “flu-like,” replaces oxygen causing headache, dizziness, weakness, upset stomach, vomiting, chest pain, and confusion. As levels increase, carbon monoxide poisoning can lead to loss of consciousness, brain damage or death. 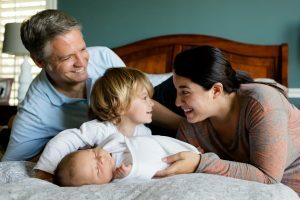 Investing in a portable CO detector and a propane/LPG detector alarm are smart options to consider to keep your family safe at home and while traveling. 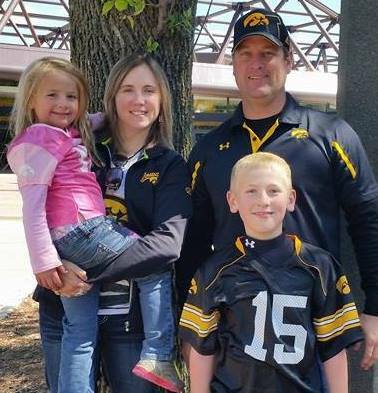 (Mexico City) — A southwest Iowa family of four, killed after inhaling toxic gas linked to a faulty water heater inside their rented condo in Mexico, were laid to rest in their hometown over the weekend reports the Creston News Advertiser. Dead are Kevin, 41, Amy, 38, Sterling, 12, and Adrianna Sharp, age 7. 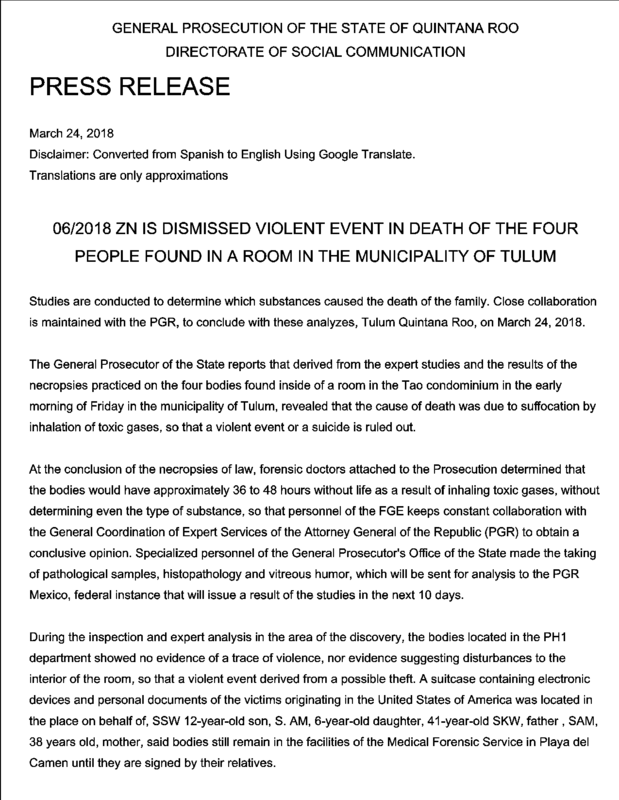 Mexico authorities say autopsies confirmed toxic gas asphyxiation. Police in the Caribbean coast state of Quintana Roo discovered the bodies of the family of four on March 23, after relatives became concerned when they didn’t return to Iowa on their scheduled arrival date, reports the Des Moines Register. 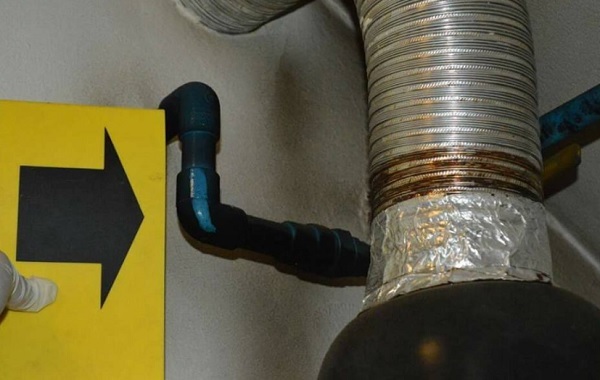 Lead Prosecutor Miguel Angel Pech told reporters that the water heater was leaking “a high level” of toxic gas, “maybe from use or lack of maintenance.” The fuel type was not publicly released pending lab results. Although, it is believed that the fuel type would be natural gas or propane (contains CO in liquid form). This tragic story illustrates why homeowners and rental property managers should commit to annual maintenance of fuel-burning appliances like water heaters, furnaces, gas fireplaces and ovens. During check ups, a licensed technician cleans, inspects and run diagnostic safety checks to make sure everything is properly working. Credit: Quintana Roo Prosecutors Office via AP. 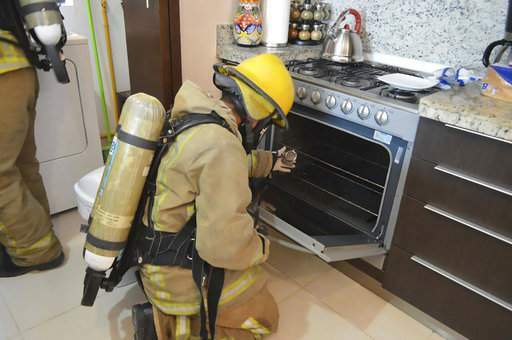 Firefighter examines a gas stove in the rented condo where an Iowa couple and their two children died in Tulum, Mexico. 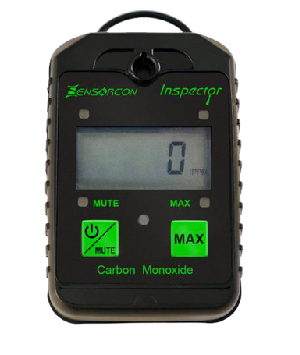 Secondly, you may want to consider purchasing a portable low-level CO monitor for travel. While this suggestion may seem far-fetched to some, the deaths of the Iowa family of four vacationing at a Mexico condo, might suggest otherwise. How can travelers be certain that appliances inside their vacation rental in foreign countries and here in the USA have been properly maintained? You cannot. Snell Heating and AC of Gretna, Nebraska suggests the purchase of a portable low-level carbon monoxide monitor that gives real-time digital readings, and sounds an alarm when it detects potentially life threatening CO levels at 35 ppm (parts per million). You can find a low-level CO portable CO monitor at online sites like Amazon. To learn more about safer CO protection while traveling and at homes, contact Snell Heating and AC. Serving the greater Omaha, Bellevue metro areas. (GRETNA, Nebraska) — Thank You! 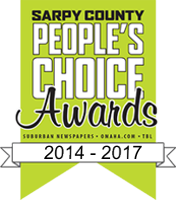 Snell Heating and AC is pleased that residents of Sarpy County, participating in the 2017 People’s Choice Awards, chose Snell – as one of the top three residential/commercial HVAC contractors in the Omaha metro of Sarpy County, Nebraska: Bellevue, Papillion, La Vista, Gretna, Springfield and at Offutt. “We appreciate hearing that our customers are pleased with the work we do. As always, we thank you for your business,” says owner Jerry Snell of Gretna. Smart Thermostat – Get Connected! 24-hour emergency Bellevue Neb metro heating and cooling repairs. A+BBB. Snell Heating and AC. Your Omaha furnace repair company, 24-hour emergency repairs, crisscrossing the Omaha NE metro: Elkhorn, Waterloo, Valley, Gretna, Springfield, Ashland, Bellevue, Papillion, La Vista, and Offutt Air Force Base. Snell is a reputable heating and cooling company. Q&A Does My Home Need a Humidifier? With October here, you betcha that now is the ideal time to schedule fall furnace maintenance service in the Omaha, Bellevue and Gretna metro. Inspect to help protect. Clean the machine. Test to keep it working the best. Snell recommends an annual furnace inspection. 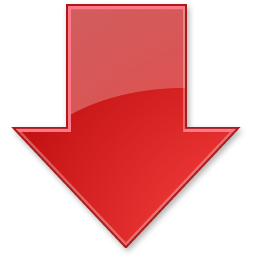 “Lack of maintenance is often the reason why a furnace stops functioning in the winter. During your fall service check, we take a close look at your equipment, run diagnostics, and clean the components,” said Jerry Snell, owner of Snell Heating and AC. A Snell technician looks for cracks and other telltale red flags. Burners and the assembly are removed, inspected and cleaned. Temperature levels are verified, gas pressure testing is done, and your Snell pro will look for the “silent killer” known as carbon monoxide. It’s not right, and consumers might not be aware. But when you’re in the HVAC business, you hear stories about what some local companies do for “furnace maintenance.” Typically, the service is advertised for a low rate, and the result is below industry standards – i.e., an incomplete job. “They simply clean the furnace, hand over the bill, and they’re done,” remarks owner Jerry Snell. Other unscrupulous heating and air companies in the Omaha metro advertise an ultra-cheap rate, then up-sell “extra” maintenance services during the visit. Independently-Owned Snell Heating and AC goes above and beyond, giving each residential and commercial customer what they expect – complete and comprehensive furnace maintenance. Snell runs the much-needed combustion check – a task some HVAC companies blow off. The test tells Snell techs how clean and efficient a furnace performs, and if operating within manufacturer specifications. Here’s a friendly customer tip – to keep the warranty valid, most furnace makers require annual inspections and proof of documentation. Remember. Annual furnace maintenance is the single most important action to take – to keep the system efficient and long-lasting. Save money. Priority Scheduling. 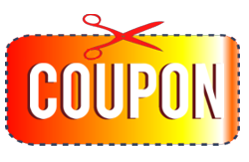 15% OFF Repairs. Twice-Annual Checkups. The best deal for your dollar is signing up for Snell’s Annual Customer Care Agreement. We’ll contact you as a reminder to schedule service diagnostics and cleaning: spring for the AC, and in the fall for furnace maintenance. Interested in bi-annual customer care savings? High Quality. No Shortcuts. Happy Clients. 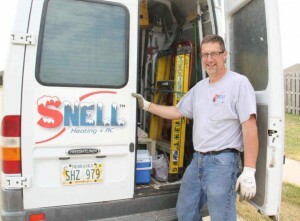 Gretna Neb based Snell Heating and Air is one of the best choices for home and commercial property HVAC services. Jerry Snell and his crew treat each customer right. 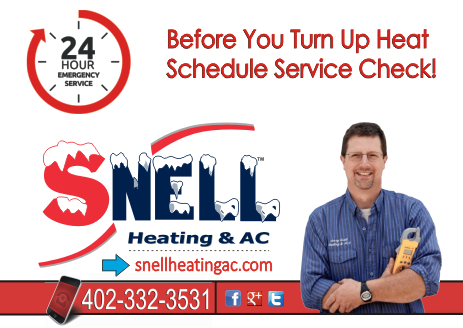 In business since 1998, Snell is the one to call for affordable fall furnace maintenance, 24-hour emergency repairs in Omaha and beyond. Time to replace? 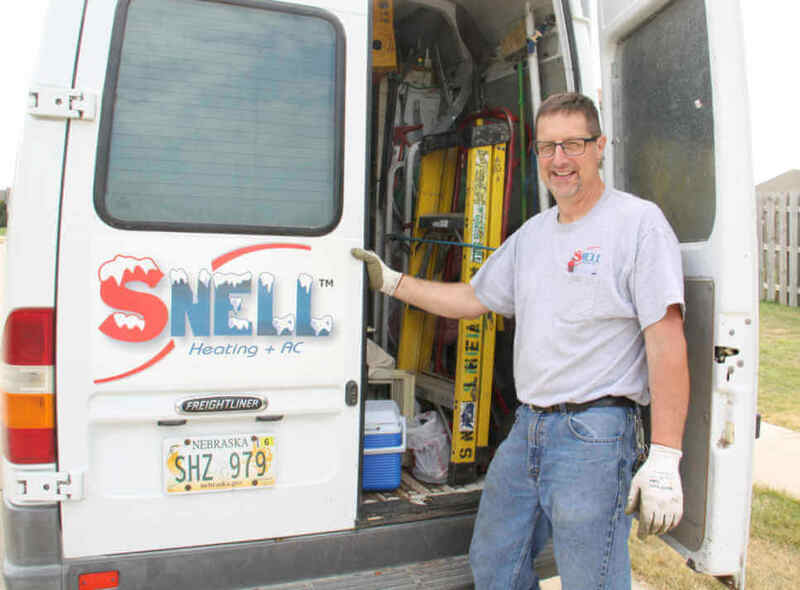 Snell is where to go in Omaha to buy a furnace, and to ensure comfort. Happy clients + A+ BBB rated. Friendly customer service. Schedule Appointment Online Now. Snell Heating and AC. Your Omaha furnace repair company, 24-hour emergency repairs, crisscrossing the Omaha NE metro map: Gretna, Ashland, Bellevue, Papillion, La Vista, and Offutt Air Force Base for reputable heating and cooling services. (Omaha, NEBRASKA) – As home and office automation nears mainstream, Snell Heating and AC of Gretna is proud to announce an addition to its product list – the Nexia-enabled smart thermostat. “We’ve come a long way baby,” quips Jerry Snell, owner of Snell Heating and AC, referring to how home automation is changing the HVAC industry. Adding a connected Nexia-enabled thermostat to his company’s product list seems like a natural fit. The platform allows you to remotely monitor and control your heating, cooling, ventilation, humidifier, dehumidifier, air purification and heat pump systems – via a free iOS, Android, or Windows smart phone app, PC, Mac and tablet – anywhere there’s internet. The smart thermostat uses the widely-adopted, next generation Z-Wave technology. Snell’s heating and cooling company is getting a lot of customer calls – asking about smart thermostats. Most inquiries come from technology-focused people and snowbirds – folks who leave Nebraska for the winter. “Remote monitoring/control gives them peace of mind while out-of-state,” says Snell, who acknowledges that demand is headed toward the mainstream. “As the internet of things (IOT) expand, and more devices connect in your home and office, a millennial, raised with technology in their hand, expect to control most things in their world,” mentions Todd Linder, Nebraska territory manager for the O’Conner Company. Interest in smart thermostats is reaching multiple generations. “Even my stepfather, who is in his 70s, not a snowbird or a techie, installed a smart thermostat to control his heat pump. He knows that home automation is the direction all things are headed,” says Linder. Adding a Nexia-enabled smart thermostat can be your first step toward home/office automation – since the device serves as a bridge, brain or hub that connects multiple devices. 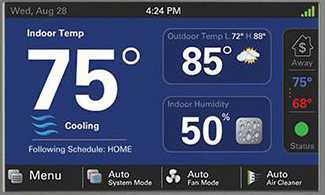 The thermostat itself gives you the ability to remotely monitor and control heating/cooling via smart phone app, tablet or computer. The thermostat also connects over 200 devices through it – like security, lights, door locks, cameras and more – compatible with a variety of brands. See for yourself. “My boss uses the Nexia-enabled smart thermostat as a built-in bridge to connect a variety of devices including door locks and cameras,” says Linder. He can set an entry code for his teen daughter. It time stamps her coming and going, video records the activity, while instantly sending him a text alert that she is home safe. Unique one-time door entrance codes may be set for contractors, and codes can be created for a cleaning company or dog sitter. Beyond hub capabilities, monitoring and control, the Nexia smart thermostat offers much more. 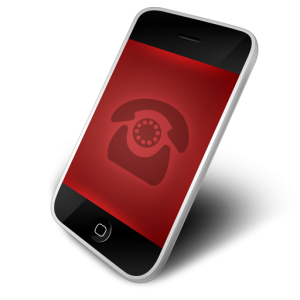 If something is amiss, both you and your trusted HVAC contractor receive a text and/or email notice. Alerts can catch small problems before they worsen; potentially saving you dollars in repairs that might have gone undetected for too long. The notice specifies what may be wrong. Then, an appointment may be scheduled, and Snell Heating and AC can arrive at your doorstep, prepared with the correct part. The smart thermostat’s diagnostic alert system app is offered – at no charge. 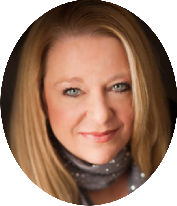 A home owner or office manager – would need to agree – to opt-in. “We recommend you do so,” suggests Snell. Can I command Amazon’s Alexa, Echo, Tap, and Google Home to control the Nexia- smart thermostat? In the near future, yes. For now, there are workarounds by using a third party applet called IFTTT.com, with some limitations. “Nexia is currently developing direct compatibility with these popular smart speakers, aka intelligent voice assistants. The functionality is due to hit the market any day,” says Linder. Huh? What Are Voice Assistants? 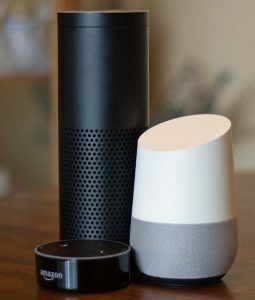 Google Home and Amazon Alexa devices like the Echo, Dot and Tap are software-enable smart speakers that enable users to speak voice commands to perform tasks or services. Turn on the lights. Play the latest news. Set alarms and more. Unlike a plethora of Nexia-compatible devices consumers buy at retailers and connect in a snap, the smart thermostat is designed solely for professional installation – not DIY. Is My Furnace/AC System Compatible? Most existing furnaces, AC, air purification, ventilation, humidifier, dehumidifier, ventilation and heat pump systems that folks already have in homes or offices work with smart thermostats, with some wiring retrofitting, notes Snell. To be certain, schedule an appointment with your trusted HVAC company to take a look. Of course, protecting your privacy and security are top priorities to Snell Heating and AC during installation and service of the smart thermostat and app set up. “When our customers enter their WiFi password, we turn away our heads – that’s peace of mind,” emphasizes Snell. Another plus. Nexia is not a data mining company. “Nexia does not sell your private info to third parties,” says Snell. As the HVAC industry and society head toward home/office automation, it’s reassuring to know that: “we got you covered.” Snell says he and his crew receive education and training on the latest technology. Affordability. Ease of use. Remote monitoring and control. Increased efficiency. Text/email error alerts. Hub connect-ability. For all these reasons, you’ll greatly benefit from installing a smart thermostat in your home or office. Contact Snell Heating and AC today to learn more. Schedule an appointment now. 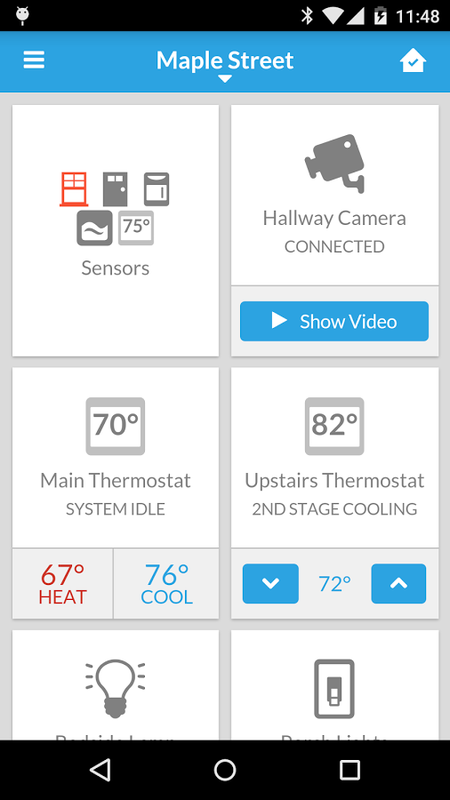 Smart thermostats make life easier, and systems more efficient. 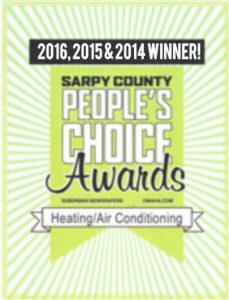 Snell Heating and AC serves the Omaha, Bellevue, La Vista, Papillion, Nebraska metro areas in Douglas and Sarpy Counties. 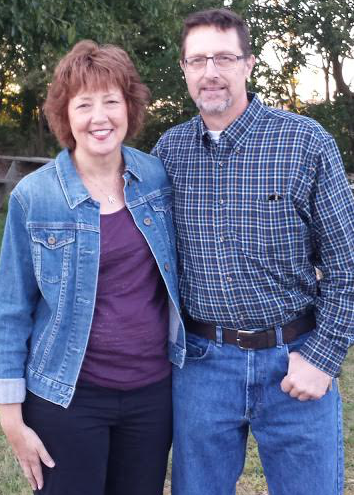 Based in Gretna, and founded in 1998 by husband and wife Jerry and Rita Snell, the family-run HVAC provider is dedicated to customer satisfaction. Snell Heating and AC has earned an A+BBB, and was chosen as one of top three Sarpy County heating and cooling providers three-years-in-a-row: 2014-2016. (Gretna, NEBRASKA) — Home comfort. Your family expects it. Snell Heating & AC has you covered. Call Snell today. 402-332-3531. Snell Heating and AC installs, services and repairs furnace and air conditioning, heat pumps, geothermal and air purification systems. Since 1998. A+ BBB rated. 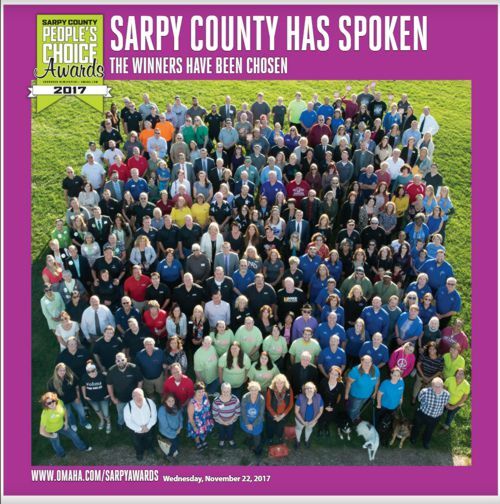 Recognized as one of the top three HVAC companies three-years-in-a-row from 2014-2016, referring to the Sarpy County People’s Choice Awards. Thank You for your confidence. We appreciate your business. As our slogan goes, Snell Heating and AC. Service to the Highest Degree! We are the one to call for Omaha metro furnace and air conditioning repairs. Our HVAC company caters to residential/commercial customers in Omaha, Bellevue, Papillion, La Vista, Ashland, Gretna, Offutt, and Plattsmouth, Nebraska. Call us. (Gretna, NEBRASKA) — Achoo! Watery eyes. Sniffles. Do you suffer from these symptoms? We here at Snell Heating and AC, serving the Omaha, Bellevue metro area, have a solution for you! Rita and Jerry Snell personally tested at their home an air purification technology called a germicidal UV light system that came highly recommended by their dealer. The owners of Snell Heating and AC liked it so much that they decided to expand their HVAC product/service offerings to include two types of systems – one installed on the home ventilation system and one that is free-standing. Both products use what the manufacturer describes as “germicidal UV light waves along with a proprietary catalytic process” to reduce dust, mold, pollen, pet dander, paint fumes, cigarette smoke, burnt food smells – that cause irritation and allergy flare ups. 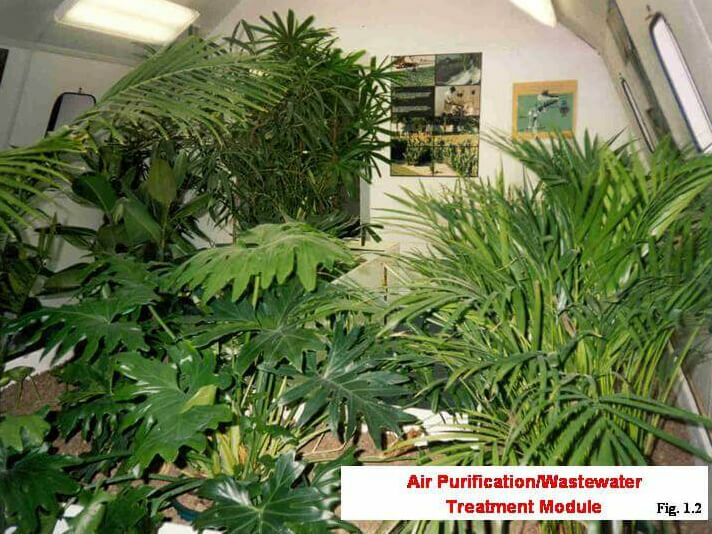 “We immediately noticed cleaner-smelling air. We also installed one in the home of a woman with ultra sensitivity to mold spores. She was happy as a clam,” notes Jerry Snell. Using “NASA ethylene-scrubbing technology, the device disseminates ‘friendly cleaners’ that kill airborne and surface pathogens in the air and on surfaces” like doorknobs. The system Snell sells, cannot be found at the local hardware store, and is only available from qualified HVAC companies, via their authorized dealer. The United States Environmental Protection Agency (EPA) has ranked indoor air pollution among the top five environmental dangers. Indoor air quality can be two – five times (and even up to 100 times) more polluted than the worst outside air. 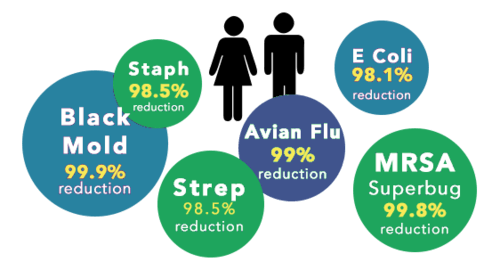 Two studies, one in hospitals and the other in a commercial office building, prove UV light is effective in killing bacteria and mold sores. Study found that UV light technology reduced fungal contamination in an office building’s air ventilation units. Source: Applied and Environmental Microbiology Journal. 2001. 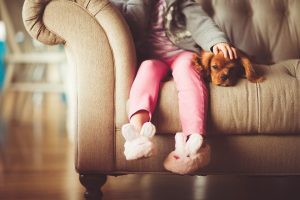 So if you achoo often, and suffer from allergies or if house smells linger, consider a UV Light air purification system – installed on your furnace/AC or a free-standing version. Reasonable rates. Financing is available with approved credit. Snell Heating and AC offers this exceptional UV Light NASA technology air purification system. 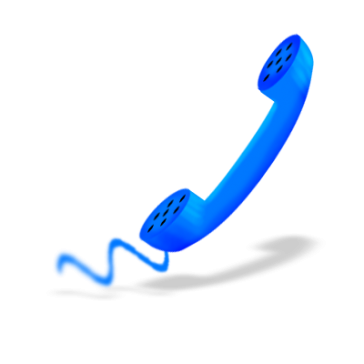 Learn more by giving us a call, if you like. (Gretna, NEBRASKA) — Regular and constant maintenance and service. If you’re a homeowner, commercial business or property manager, these are the requirements to ensure your furnace and air conditioner – your HVAC system operates safely and efficiently. Here is a big, important one. Seasonal checkups keep valid a manufacturer’s warranty. Plus, another benefit of bi-annual HVAC system service is year-round comfort for winter heating and summer cooling while filtering the air you breathe. You should consider bi-annual furnace and AC maintenance by Snell Heating & AC. We offer an annual plan, too, that saves you dollars. 1. Furnace air filter. This part stops and collects the dust, pollen and the air yuck. Filters need to be regularly replaced, monthly. Many homeowners think that if ‘I buy the expensive pleated filters, that a manufacturer recommends, the filter will be good for 3 months. Certainly the air filter make knows what’s best.’ Nope. That is – wrong, wrong, wrong, Air filter companies cannot, do not, and would not know what is the correct option for your home HVAC system. 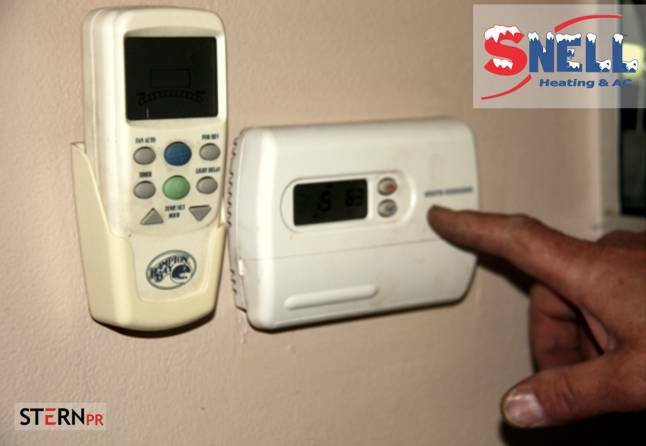 When in doubt, please consider calling Snell Heating & AC, we are here to help. 3. No cooling? Check AC Breaker in Panel Box, Step #1. Then, see if the outdoor disconnect is turned off. Turn them on, if needed. 4. No Air Flow From Vents – Yet I Hear System Run? 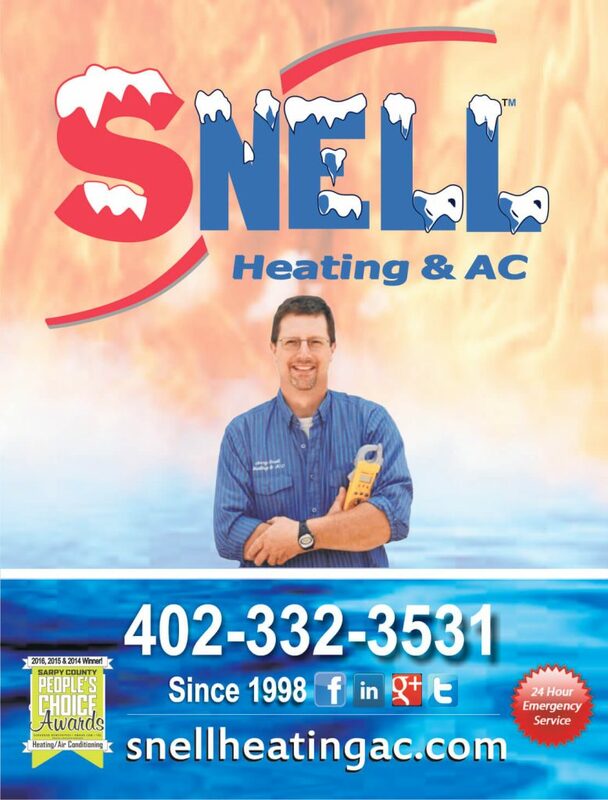 If you see ice inside by the furnace or outside AC unit, better call Snell Heating & AC. Snell Heating and AC is here to help you properly care for your HVAC system, morning, noon or night. We also can offer other answers during your bi-annual furnace and AC checkup. For more information on how to maintain your home or office heating and cooling system in the Omaha metro, we at Snell Heating & AC are available at 402-332-353. Thank you for your time. As our slogan goes, Snell Heating & AC. Service to the Highest Degree! (Gretna, NEBRASKA) — Snell Heating & AC, a 5-star Google and BBB-rated heating and air conditioning company serving Gretna, Omaha and surrounding areas, including Bellevue, La Vista, Offutt, Papillion, Springfield, Ashland and the metro area, is here to answer consumer questions about home comfort systems. We replied to a question on Nextdoor.com, an invitation-only neighborhood social media platform where people ask for service provider referrals. Question: What are your thoughts on having a humidifier added to your system? A humidifier is an accessory that can help you and home feel more comfortable. Whenever I’m asked should I or do I need a humidifier I like to ask a few questions that will direct “us” to the correct answer. 1. Is your home dry during the winter? 2. Do your kids scoot across the carpet and shock each other? 3. Do you get shocked when you reach for a light switch? 4. Is your wood floor, wood molding, wood trim and cabinets joints opening up or splitting causing gaps? 5. Is your skin and or scalp extra dry and itchy? 6. Do you have more sinus infections than normal? 7. Is your throat dry and scratchy? If your answer is yes to a majority of these questions, then yes, your home should have a central humidifier installed on the central heating system.